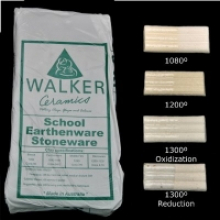 Sculptural Fine Earthenware-Stoneware Blend in a 10kg block. 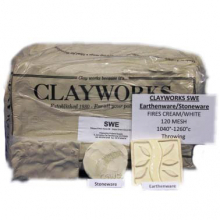 SWE Earthenware-Stoneware Blend in a 10kg block. 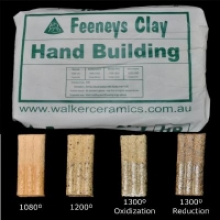 Handbuilding Clay in a 12.5kg block. 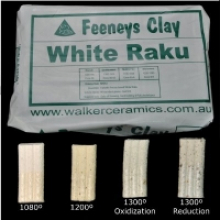 White Raku Clay in a 12.5kg block. 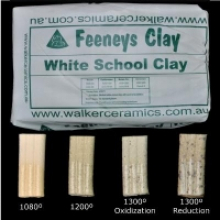 White School Clay in a 12.5kg block. 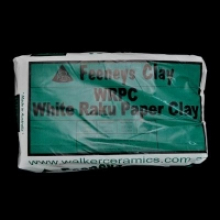 White Raku Paperclay in a 12.5kg block. 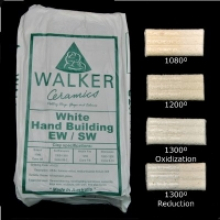 White handbuilding clay in a 10kg block. 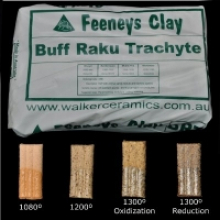 White School Clay in a 10kg block.